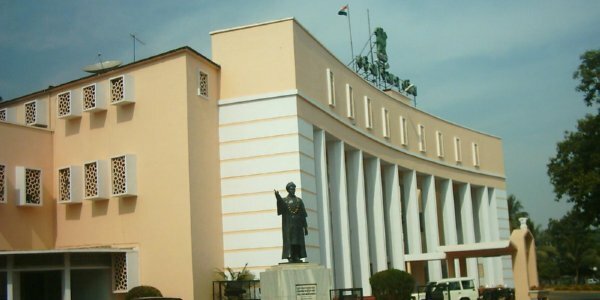 Bhubaneswar: The Budget session of the Odisha Assembly beginning on March 20 is all set to be stormy as opposition Congress and BJP are ready with several issues to put the government on the mat in the floor of the house. The Congress has decided to raise several issues including law and order problem, farmer issue, drinking water and other issues. 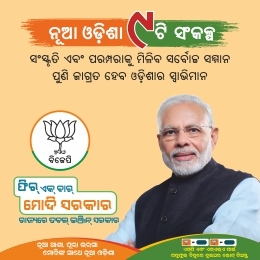 BJP also decided to raise issues affecting the people. 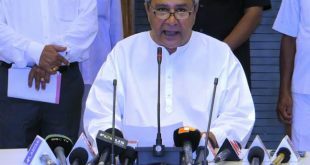 The BJD legislature party will meet under the chairmanship of Chief Minister Naveen Patnaik on Monday to prepare the strategy to counter the opposition in the house. 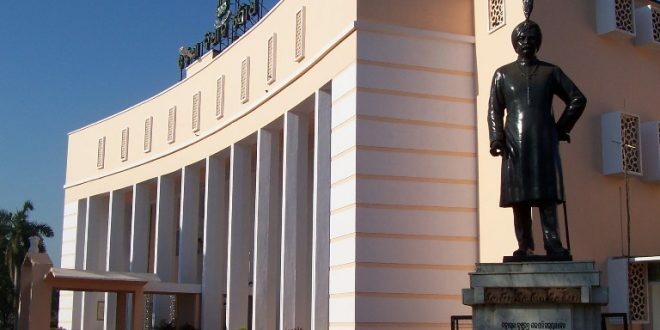 Several bills are likely to be tabled during the budget session. The session will continue till May 5 in two phases. The first part of the session will continue from March 20 to March 31. After a recess, the session will resume on April 11 and go on until May 5. According to the schedule, Governor SC Jamir will address the House on the first day of the session. 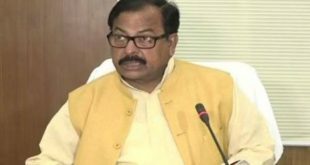 Finance Minister Shashi Bhushan Behera will present the Annual Budget for the year 2017-18 on March 23. However, the House will pass a vote-on-account for a month’s budget as the House is meeting late. The passing of vote-on-account is needed for payment of salary to Government employees and running ongoing projects. The vote-on-account is likely to be passed on March 30.